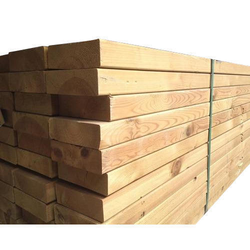 We supply the best quality of teak lumbers, pinewood, burmateak to project companies and professional builders. Timber (or Lumber) is the base trading product of R N Group. Mr. Ratanshi Nanji Bhawani started his business empire by establishing "Kurla Saw Mill" for all grade timber products. 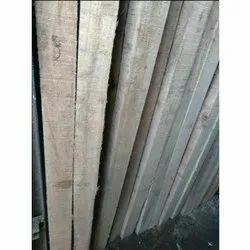 Having vast experience of Timber products, today R N Group provides all short of timber products like Laminated Veneer Lumber, Finger Jointed Lumber, Glu-lam Beams etc under one roof.